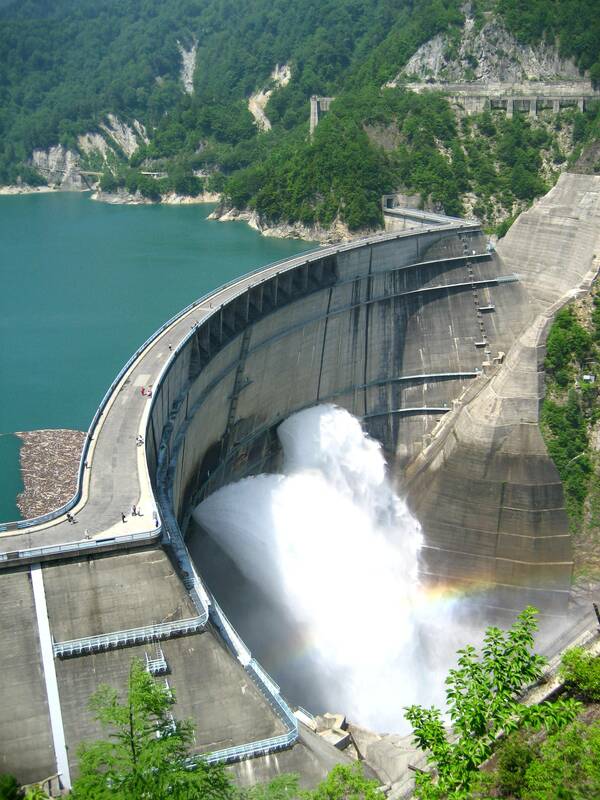 Do you want to visit the Northern Japan Alps!? 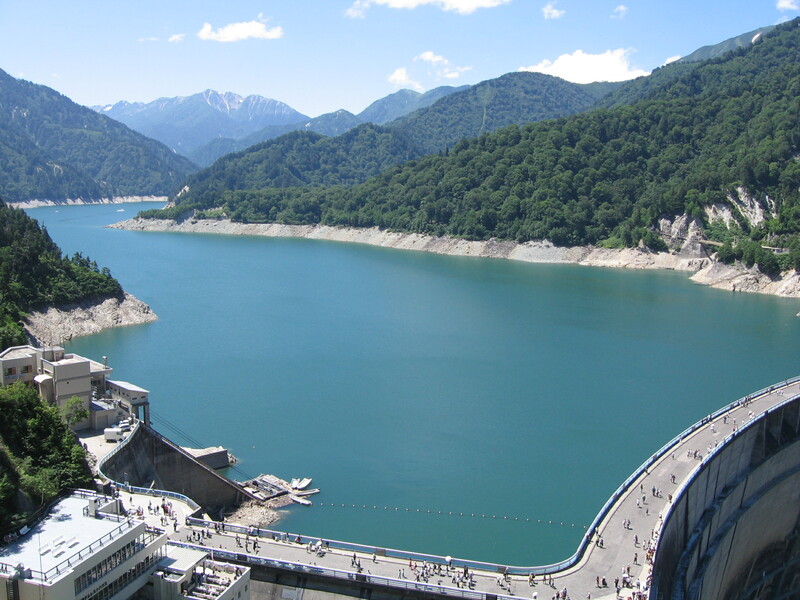 If yes, this Tateyama Kurobe Alpen Route is a spectacular choice! 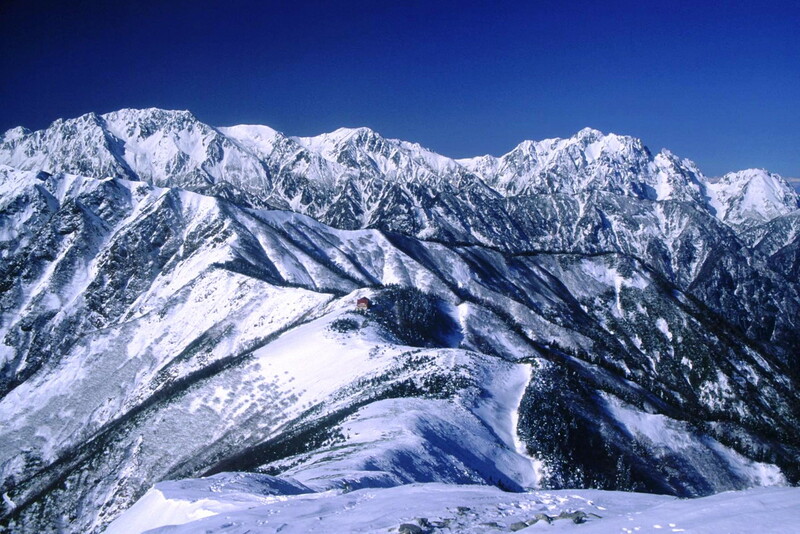 By riding on the cable cars, ropeways and trolley buses, you can enjoy a Four-Season splendid scenery of the Tateyama Mountain Range in the Chubu Sangaku National Park. 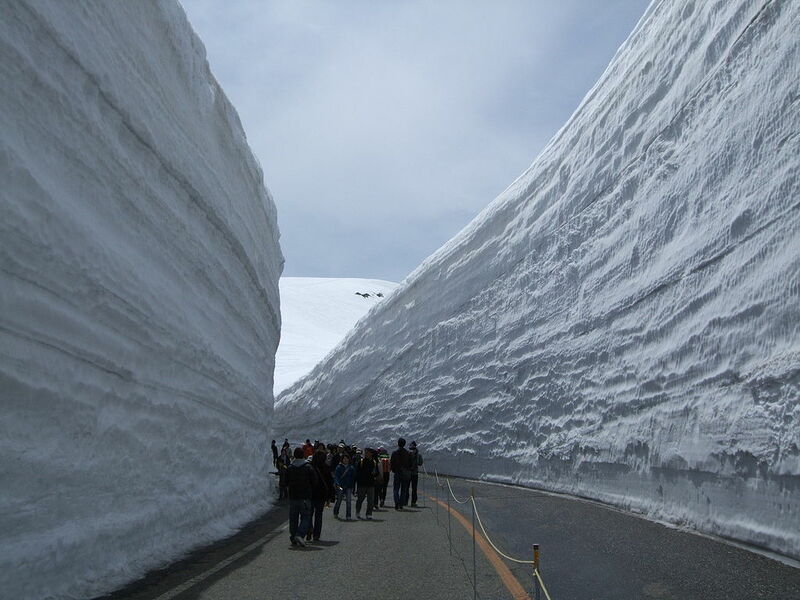 Snow corridor welcomes pedestrians during late spring to early summer. The flowers in the alpine and autumn leaves match to make up a beautiful landscape which is definitely worth visiting!